Have you ever asked yourself what a data center looks like on the inside? Do you know how your data is kept secure when you opt for SAP outsourcing? Our new mini documentary answers your questions and gives you a quick insight into itelligence data centers. 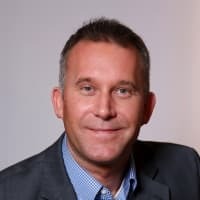 With the growing complexity of IT operations and rising demands for performance and availability, many companies are looking for partners to host their data. Perhaps you are already working with a service provider for SAP outsourcing or managed cloud services. But have you ever wondered what happens to your data when you put it in the hands of a hosting specialist? Are you aware of how they ensure constant availability of business-critical systems and keep your valuable data secure – even if there is a natural disaster? Our IT engineering experts give you a glimpse inside our data centers in Bautzen and Poznan in this mini documentary. 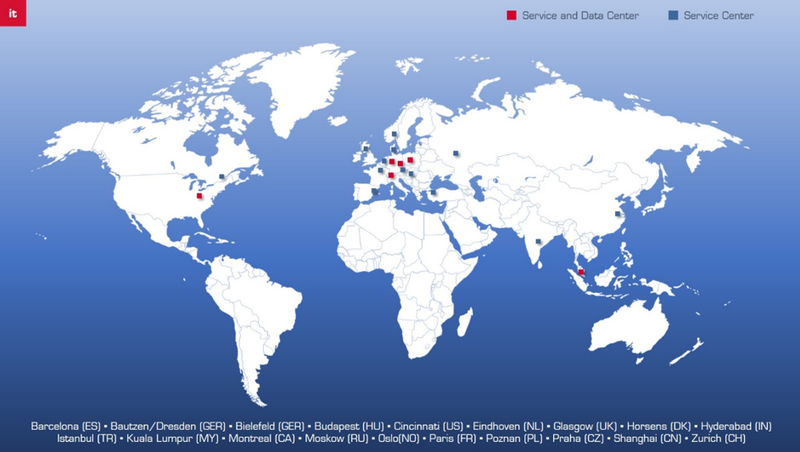 The itelligence data center network extends far beyond Germany and Poland; we also have our own data centers in Denmark, Switzerland, Malaysia, and the United States. This not only allows us to offer a local service to our customers, but also enables high performance and low latency. We also have 13 service centers around the world to provide support when required. itelligence is a long-term SAP Global Hosting Partner and SAP Global Cloud Service Partner. Regardless of whether you already use our managed cloud or application management services, you can learn more about the benefits of SAP outsourcing, data center security, and hyperscaler infrastructure in our short documentary. By gaining this exclusive insight into our data center infrastructure, you can rest assured knowing your business-critical data is in safe hands. Our relationship with customers is based on trust. We operate the most important business systems of our customers: the heart of their business.